Want to work with data? 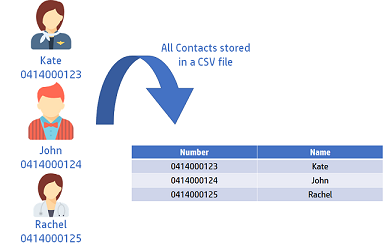 You can use Smart Lists as your contact list to store contact numbers of your clients, you can later use this list to send them a message. You can use our web GUI to create a smart list or you can create your own list and upload it to your account. Smart lists can also be used to send bulk SMS. 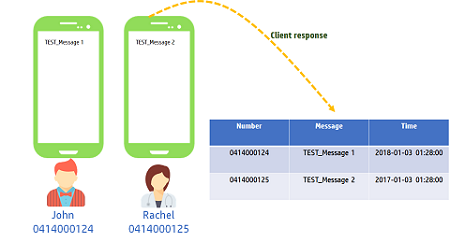 Messages can be sent through GUI or API, if you reference a Smart List in your request then that message will be sent to all the contacts that are your contact list.